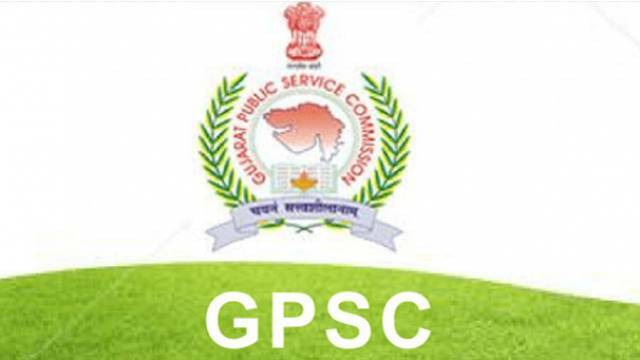 Gujarat Public Service Commission (GPSC) has released the Gujarat Administrative Service, Gujarat Civil Service & Gujarat Municipal Chief Officer recruitment Mains exam admit card on its official website. Candidates, who have applied for the exam should visit the official website to download the call letter and appear for the exam. The Prelims exam was conducted on 21 Oct 2018 and the Mains exam will be conducted on 17, 24 Feb & 03 March 2019. Gujarat Public Service Commission (GPSC) has released the Gujarat Administrative Service, Gujarat Civil Service & Gujarat Municipal Chief Officer recruitment Mains exam admit card on its official website. Candidates, who have applied for the exam should visit the official website to download the call letter and appear for the exam. The recruitment drive is conducted to fill 294 vacant posts. Steps to download the admit card from the official website are given below. On the homepage, click on the link 'Administrative & Civil Service Main Exam Call Letter'. On the login page, select the post and login with your details. Your exam call letter will appear on your screen. The Prelims exam was conducted on 21 Oct 2018 and the Mains exam will be conducted on 17, 24 Feb & 03 March 2019. Candidates should visit the official website regularly for any news or update regarding the recruitment drive.